They are massive machines that ride through the waves and are run by many men. We are listing some tremendous tankers that are the jewels of the ocean and play important roles in defending our borders. Warships have a long history and are always being developed and upgraded. Naval battles are epic struggles on the high seas far from land so these ships need to be tough. Here are 29 warships that are currently at sea and ready for action at any time. The USS Coronado is a US Navy vessel named after the city of the same name in California. It is a coastal defender with abilities including to take on both mine and surface warfare. This naval ship is over 400 feet in length and can get up to over 50 miles an hour. It recently sailed to the Far East reaching Singapore in October 2016, which was its first mission in the Asian Pacific seas. This version of The Coronado set sail in early 2012 and was christened by the daughter of the woman who christened the original Coronado back in 1966. 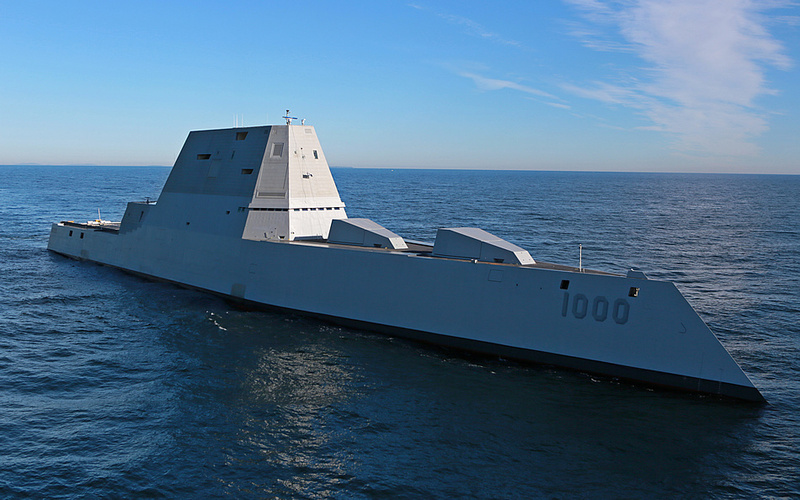 Even though it is gigantic and weighs over 14,000 tons, the USS Zumwalt can still sneak by most radars appearing as a small blip the size of a fishing boat. This warship is named after Elmo Russell Zumwalt, Jr., the youngest Chief of Naval Operations to ever serve. This mega machine cost around $4 billion to bring into creating with the idea to assist forces on land rather than deep water conflicts. The British Royal Navy also has some amazing ships in its naval arsenal. 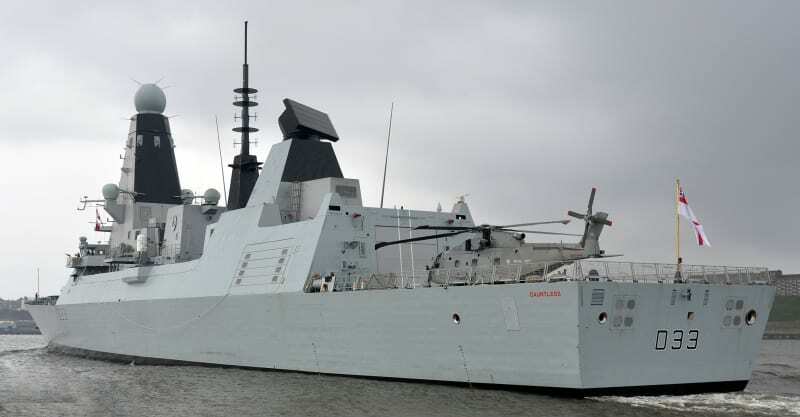 The HMS Defender was designed especially for the British Royal Navy to protect the United Kingdom from aerial threats. 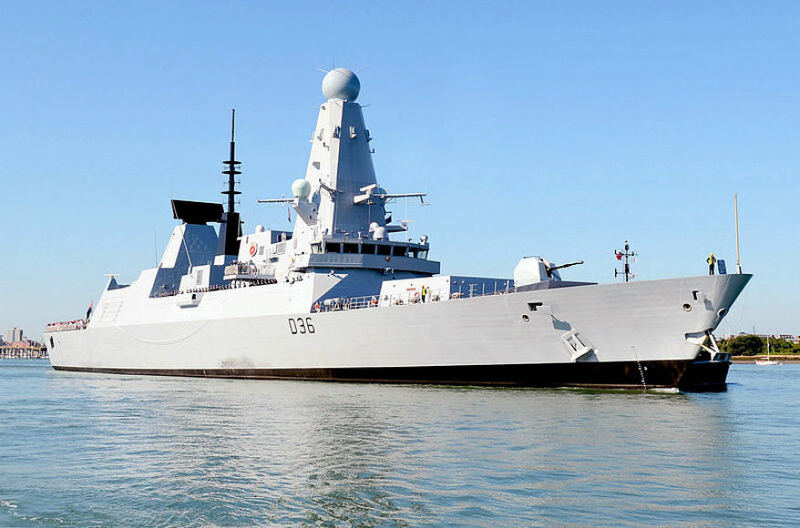 The HMS Defender is not the first ship to bear that name it is actually the eighth and fifth Type 45 ship to be commissioned for the Royal Navy. It was launched in early 2009 and ran a two-year trial period at sea before she was officially commissioned in mid-2013. 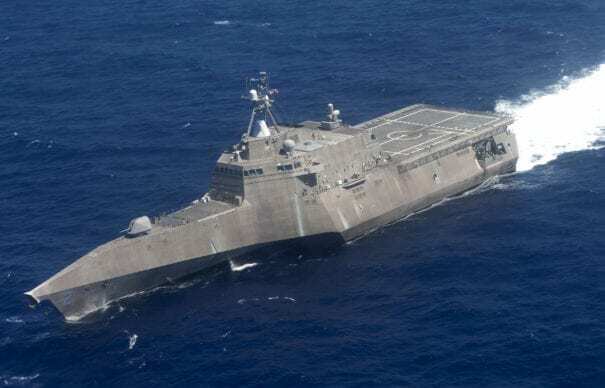 Just as her name implies, the USS Independence (LCS-2) is the sixth ship that was built for the US Navy that was named in relation to the independence concept. You may have guessed it, the ship is multitasking as it could hunt down submarines, destroy mines, battle smaller boats, and more – all at the same time. She was launched on April 26, 2008, and was first used six months later in October of that year. Its homeport is San Diego. 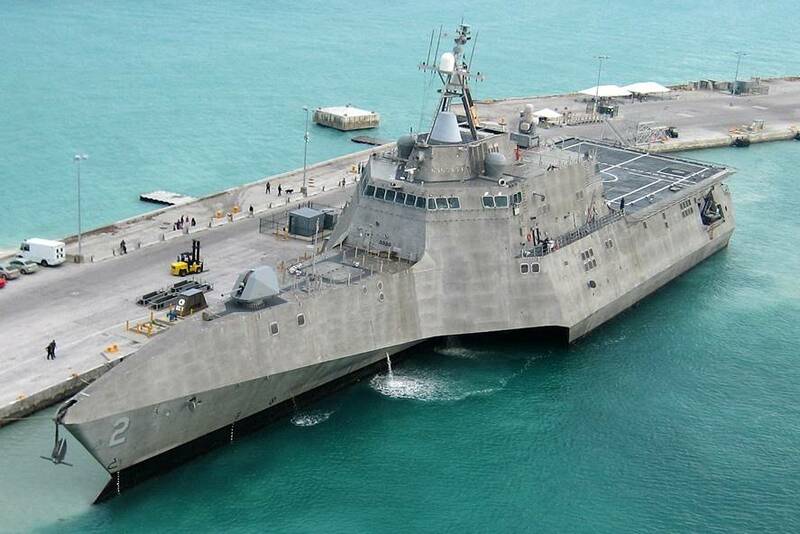 The USS Independence (LCS-2) is the 6th ship to hold the independence title and was ordered for the US Navy. This war machine has multiple offensive abilities and can be a submarine hunter, blow up mines, take on smaller boats all simultaneously. 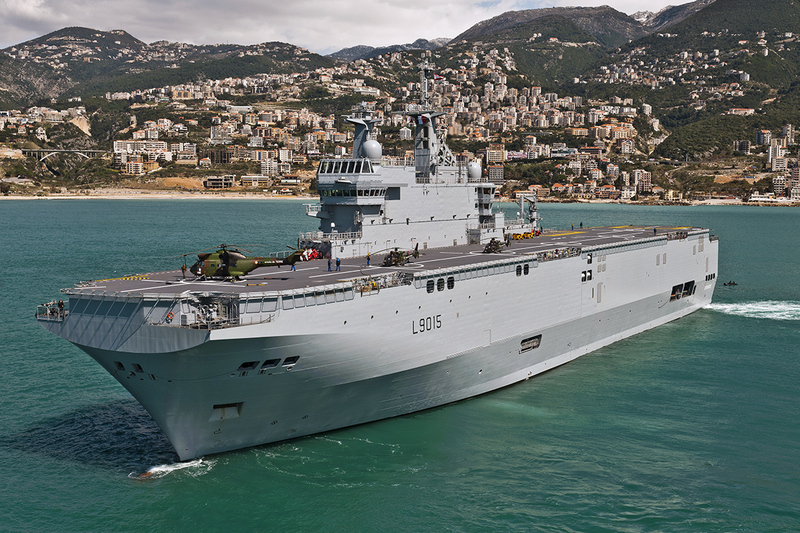 The French Naval ship, which also has a very French sound to it, can carry more than 30 helicopters as well as a tank. The Dixmude is a type of amphibious assault ship, serving as a helicopter carrier for the French Navy. 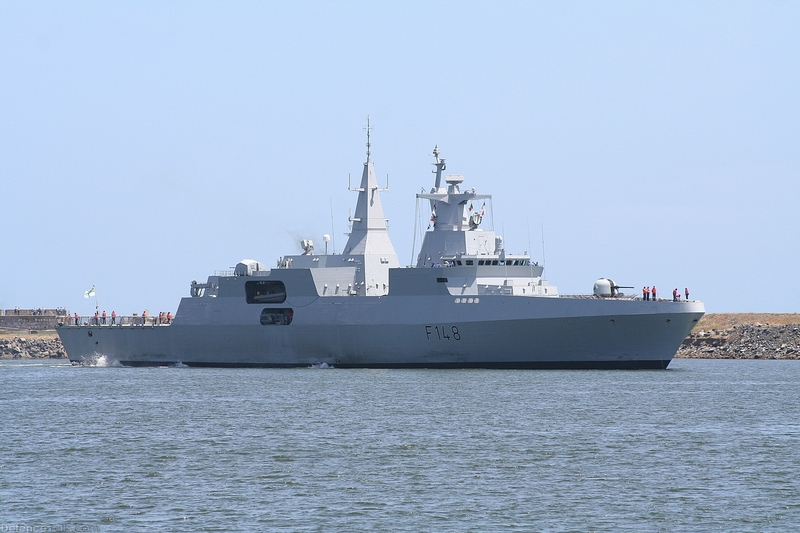 She is the third ship with that name which belongs to the Mistral class. It cost around $600 million to build and its home port is Toulon. 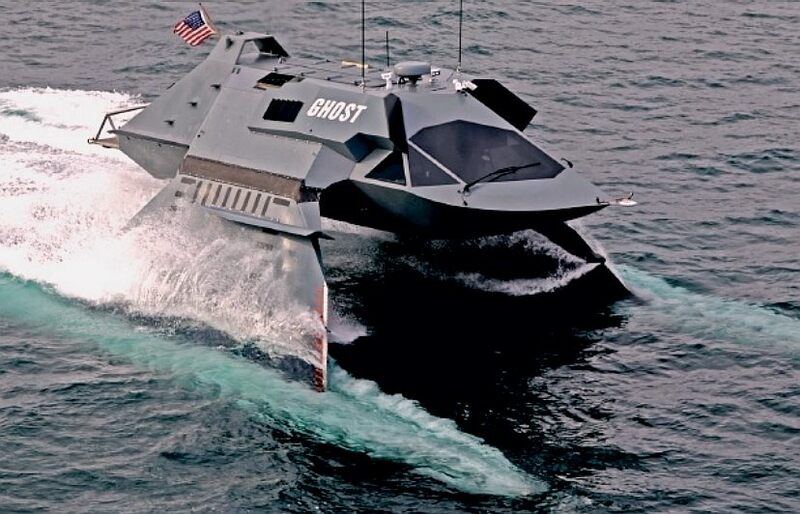 There’s no wonder where she got her name from as the Juliet Marine Ghost can easily move through water and not be detected, and that’s thanks to the amazing technique that’s used to reduce the friction on its hull. The JULIET Marine Ghost is operated by the Juliet Marine Systems which has a technology that pretty much improves watercraft performance. The SAS Mendi belongs to the South African Navy. The ship can go at 30 knots and its total weight is over 3500 tonnes. No need to worry in time of war as it’s well-equipped with different weapon launchers and machine guns. It also holds a very genius radar system – no doubt that this ship is ready for war. It was laid down in June 2002 and was launched a year later. Its homeport is Simonstown, a picturesque place just off Cape Town. 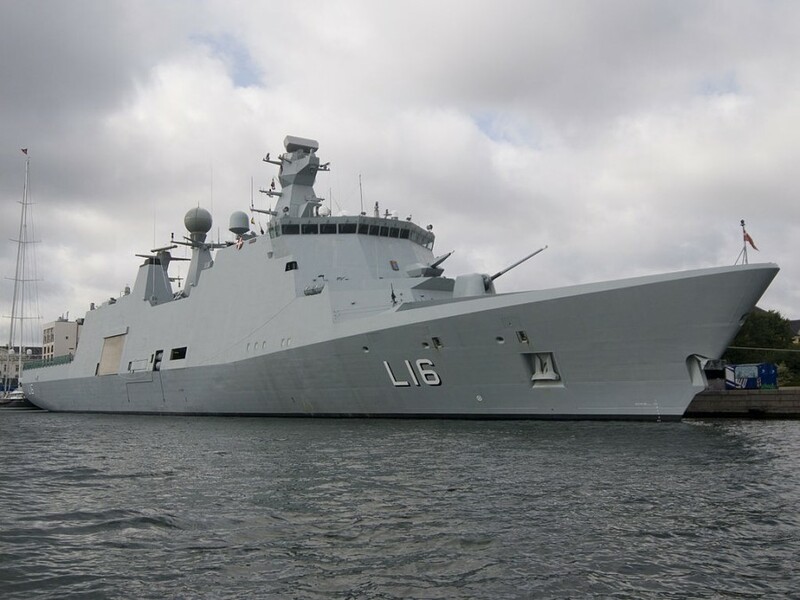 The HDMS Absalon which comes from Denmark (who knew they needed a warship? ), has been around since 2007 and can be proud of an onboard hanger which can hold up to two helicopters. Another fun fact is that it’s one of the largest Danish ships to belong to the Royal Danish Navy. The warship was laid down in 2003 and was launched at the end of 2005. Its home port is Frederikshavn, a Danish town in Northern Denmark on the northeast coast of the Jutland peninsula. The enormous HMAS Canberra from The Land Down Under serves the Royal Australian Navy and can host more than a hundred vehicles at once, or almost twenty helicopters! The Aussie warship was laid down in 2009 after the construction work started a year before, and was launched in 2011. Its motto is: For Queen and Country. It can also hold over 1,000 troops. 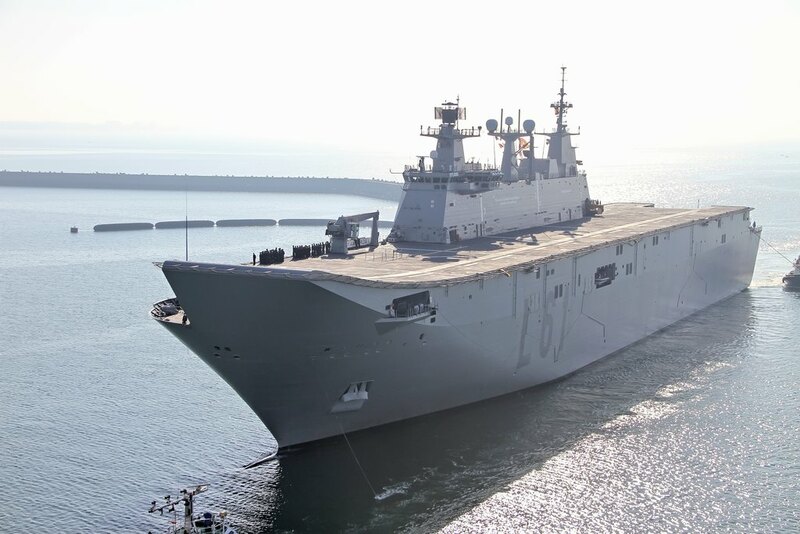 The Canberra is one of two LHDs (Landing Helicopter Dock) of the Canberra class. The British Royal Navy can’t have enough ships! 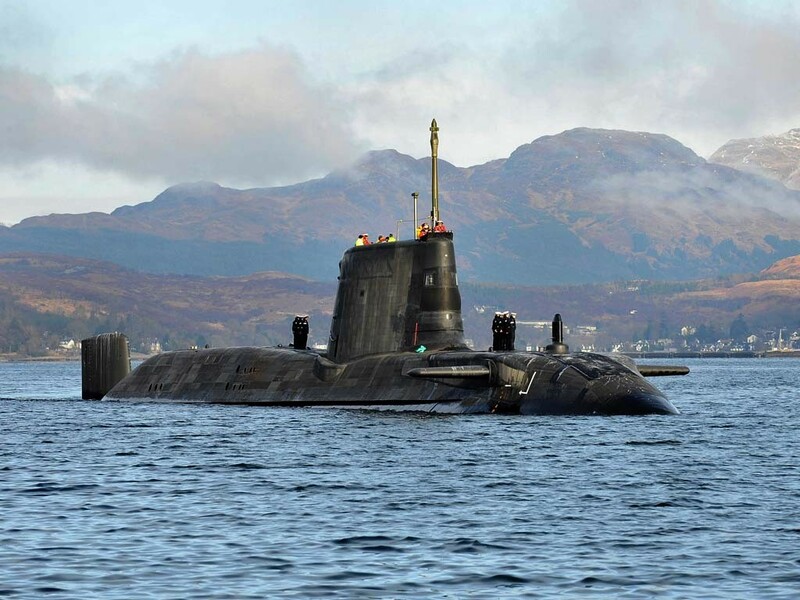 Although it’s only planned to be launched in 2020, The HMS Agamemnon will be an integral part of a family that includes six nuclear-powered submarines that will have the ability to remain underwater for three whole months! The HMS Agamemnon was in service in the famous American Revolutionary, French Revolutionary, and Napoleonic Revolutionary wars. She is also known to be the ship of which Nelson was most fond. 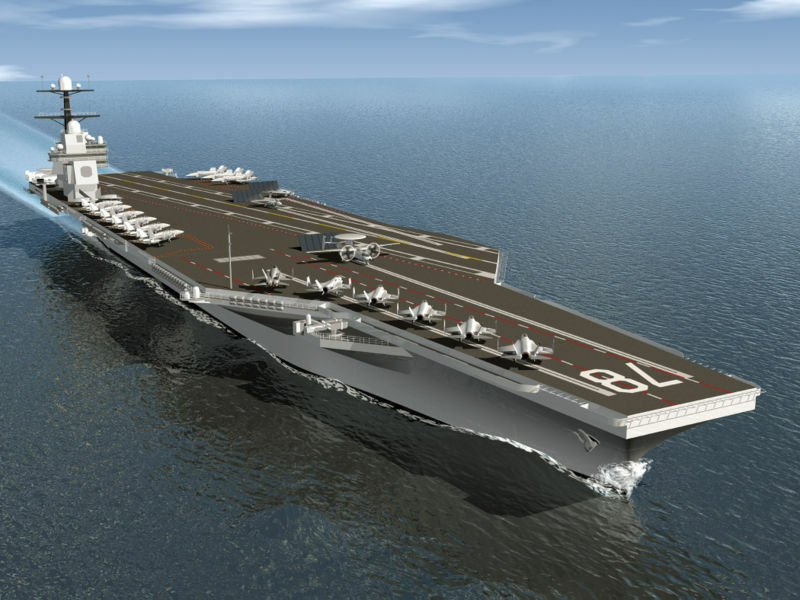 Set to be completely constructed by 2023, the Indian Navy’s INS Vishal’s intends to replace aircraft carriers that already exist, with an amazing 1400 person capacity. The ship will be able to stay in the water for as long as needed, or at least until the air supply runs out. 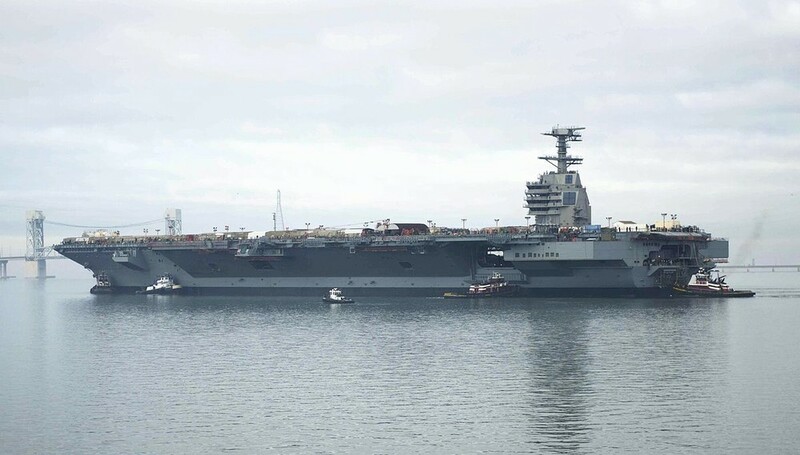 Admiral Nirmal Kumar Verma stated in 2011 that the final construction work of the carrier will take some time, and still the Indian Navy chose not to reach out for international help with the planning of the warship. Its plan is to be a flat-top carrier and might include a CATOBAR system. 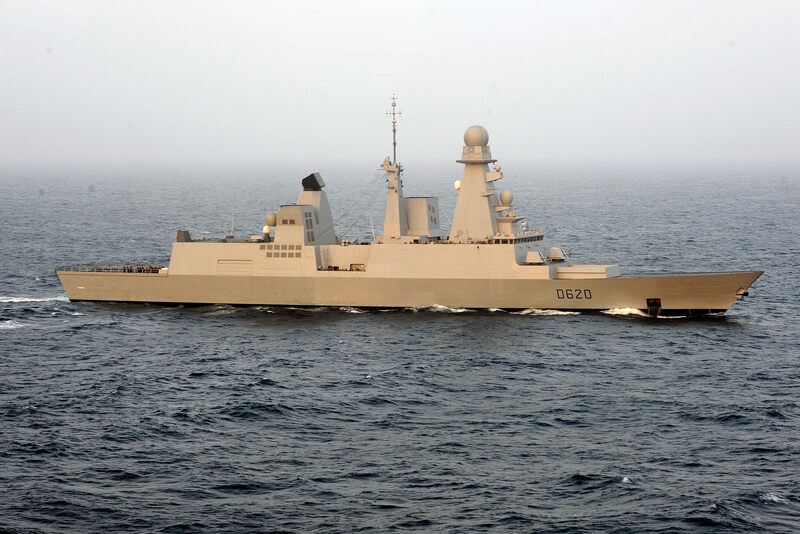 The French Frigate Forbin, another masterpiece created, protects from submarine threats and actual attacks, and just like many other of its enemy ships, can appear smaller than it really is under the radar. The French Frigate Forbin cost around $770 million to build and is 501 ft long. The construction of the French warship started in Lorient and its construction was quite complicated. In fact, many different subcontractors built its 14 sections, each measuring from 23 ft high and between 52 to 66 ft long. The Steregushchy is the new fresh meat in the Russian Navy. It was designed to substitute the Grisha class and its main strategies are enemy submarine engagement, missions that take place on the shore, and gun support. Its cost is estimated to be between $120 and $150 million. The Russian Navy has been stating that their intention is to purchase at least 30 more of these kinds of ships. 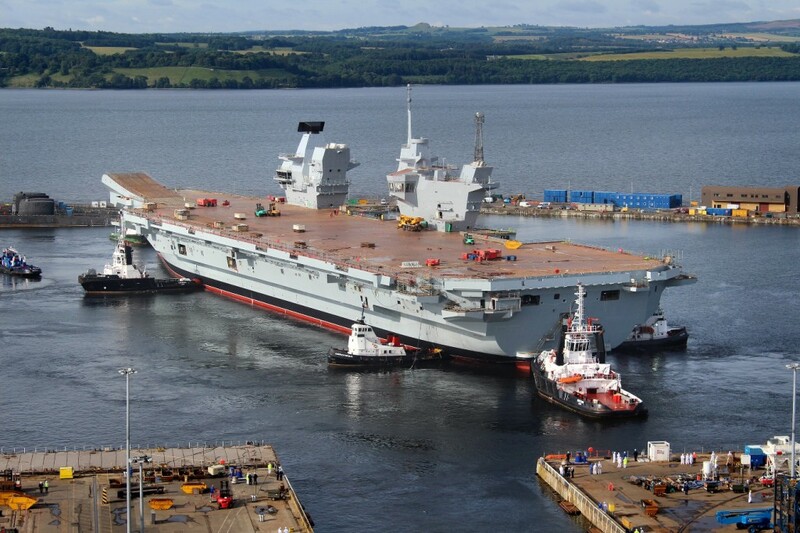 Just as its name suggests, the HMS Queen Elizabeth is owned by the British Royal Navy. It’s the biggest naval war machine that they have owned. The massive warship has the ability to fight and attack quicker than expected and can carry more than 40 aircrafts – a very impressive number. Based out of its homeport in HMNB Portsmouth, it was launched in July 2014 and should be in service by 2020. One man’s trash is another man’s treasure. The Admiral Gorshkov, the ex-Soviet carrier, is owned today by the Indian Navy which is giving it a great modern makeover to make it more accustomed to their needs. 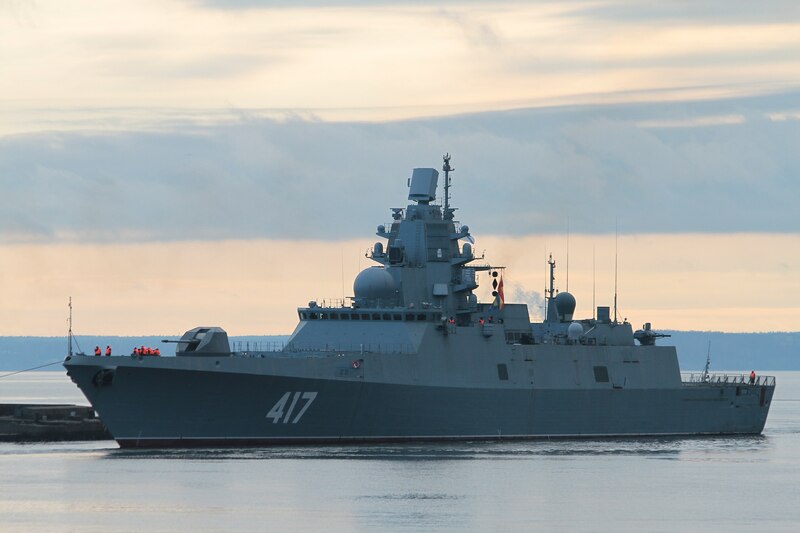 The Admiral Gorshkov-class is also called Project 22350. The main ship that is named after Sergey Gorshkov, who was a Soviet Naval officer at the time of the Cold War. The USNS Spearhead acts as a lizard as it has the modular ability to re-size and re-fit itself according to the bay. The ship can hold up to 41 men and its main missions are primarily non-warfare. 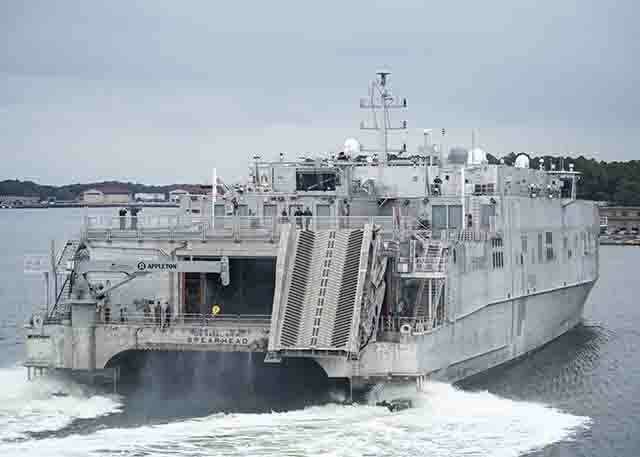 The USNS Spearhead was once called JHSV-1, christened in September 2011. It goes at 29.5 knots and is 337 ft long. The ship is not intended for combat missions, it’s only for transportation of the crew or the equipment. The main and lead ship of the Turkish Navy is also known as the “Ghost of The Seas” thanks to how it can move around in secrecy without being noticed. The ship was laid first in 2005 and it was launched three years later in 2008. It’s 326 feet long and can go at a maximum of 29 knots. It was all developed as well as designed by the Tuzla (Istanbul) Naval Shipyard. The launch of The USS Enterprise will only happen in 2018 once the construction is complete. 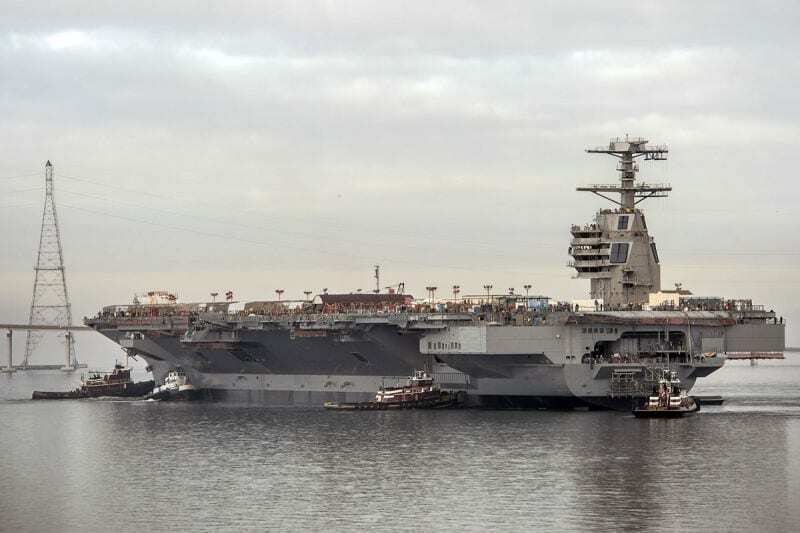 This year, it will join its sister ships The USS Gerald Ford and USS John F. Kennedy. 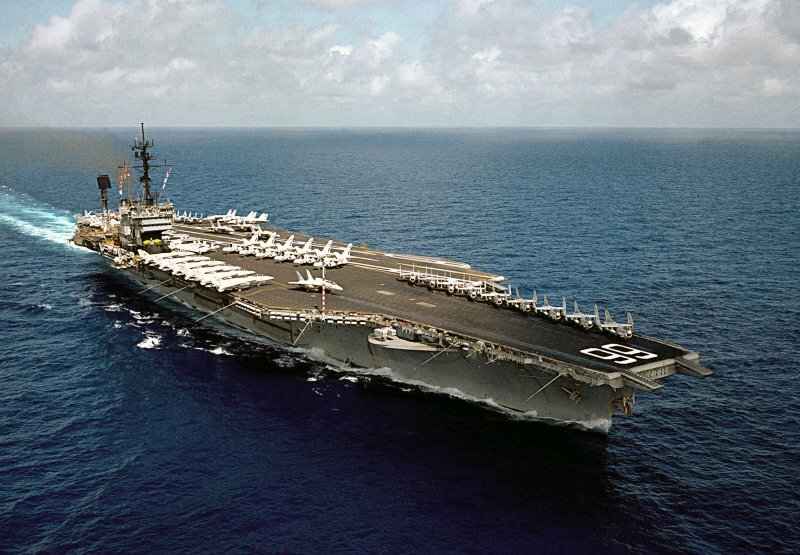 Another interesting fact is that the USS Enterprise will actually be the third aircraft carrier that is specifically made and created for the US Navy. It’s due to be fully operational by 2027. Something to look forward to! And we thought the HMS Queen was a supercarrier! The USS Gerald R Ford, which was named after the President, can hold up to more than 70 aircrafts. In 2006, Senator John Warner suggested modifying a defense spending bill in 2007 to state that its name should be changed from its original – and less catchy – CVN-78. President George W. Bush signed the last and final version in October 2006. The USS America is like the Babushka of warships as it can open up and hold smaller ships to be kept inside. It also has a huge deck for helicopters and a hospital, just to be on the safe side. The company that built The USS America is named Huntington Ingalls Industries and its home port is San Diego, California. It’s active at the moment for service and it even has a motto that goes: “Ready for War or Peace”. The US Navy doesn’t seem to have enough when it comes to ships! 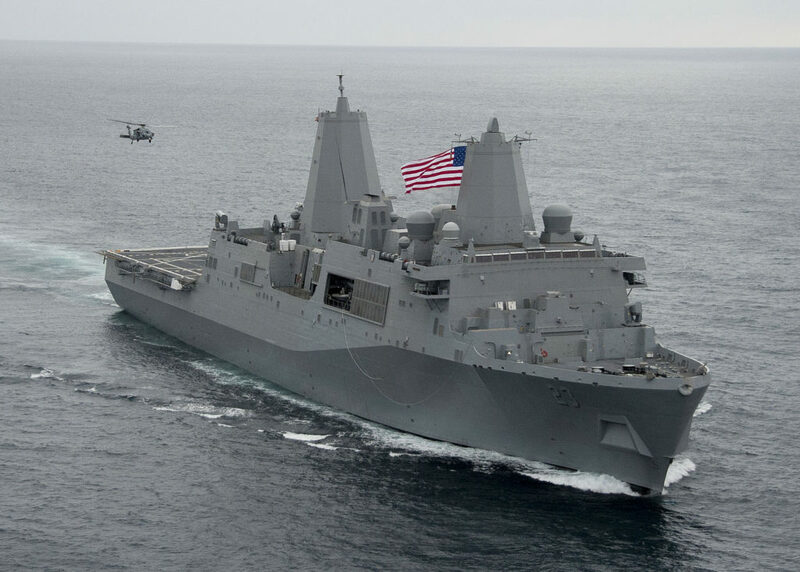 Another amphibious is the USS Anchorage that can carry not one but four helicopters and two hovercrafts. The USS Anchorage was laid down in 2007 and was launched four years later in 2011, remaining active to this day. The ship was sponsored by the wife of former Marine Corps Commandant General James T. Conway, Annette Conway. Small but mighty, the Russian Corvette Boikiy has been around since 2013, and its light frame makes it perfect for coastal support. As light as it is, The Corvette Boiky can surprisingly hold two torpedo tubes and even has enough to enable the KA-27 to land. The ship was laid down in July 2005 and launched in April 2001. 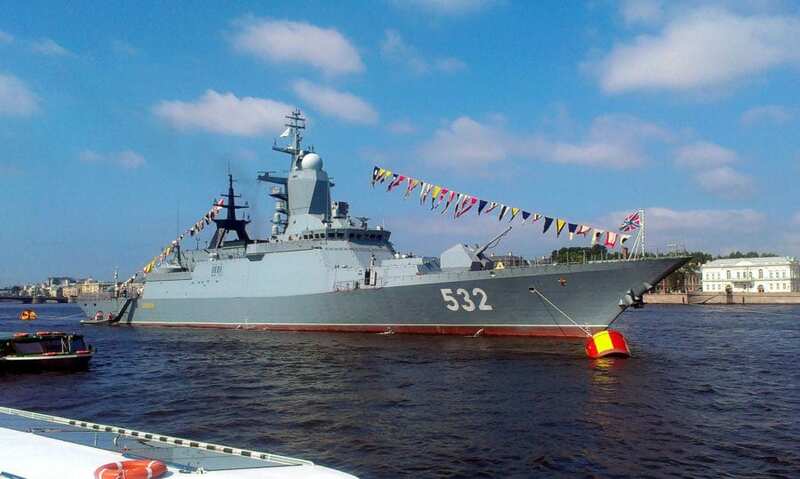 The Russian Corvette Boikiy was introduced to the Baltic Fleet for final check-ups in March 2012 and was finally commissioned later that same year. 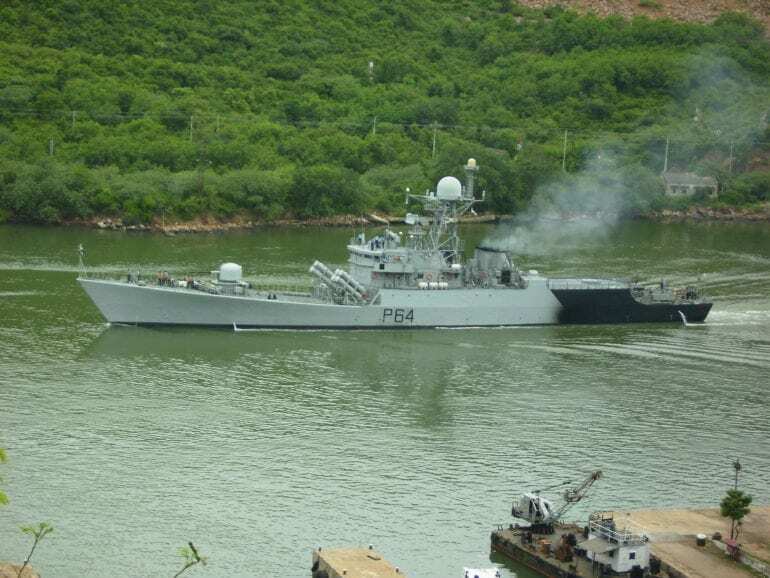 The Indian Navy ship is formally meant to assist the coast, but, if needed, can be used to rescue and act as a defensive machine for the coast as well. The INS Makar is actually the main ship of the Makar class. It was laid down in 2008 and was launched in 2010. It was commissioned at the Seabird Naval base in Karwar, India in September 2012. The ship is named after the constellation of Capricorn. It’s 174 ft long. Now this one sounds like it appeared in a World War movie. The CNS Kunming, which belongs to the Chinese Liberation Army, is a demolisher vessel that can carry among others, a helicopter, torpedo tubes, vertical air to surface weapons and more. 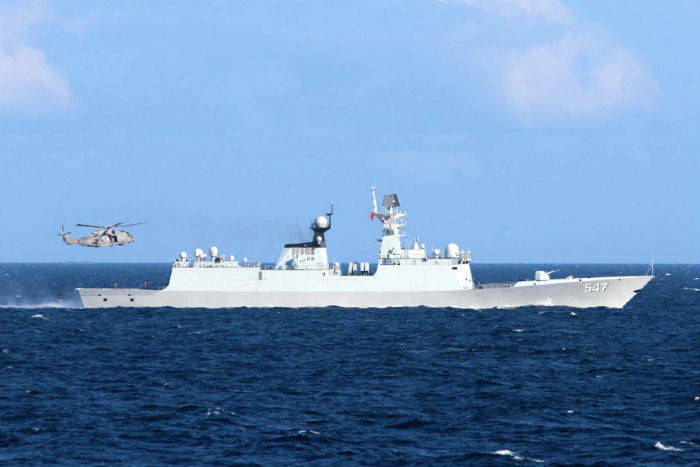 The CNS Linyi is another ship that belongs to the Chinese Liberation Army which has enough room to host two helicopters and some of its top features include anti-submarine missiles and a missile jamming system. It is 512ft long and goes at 30 knots. 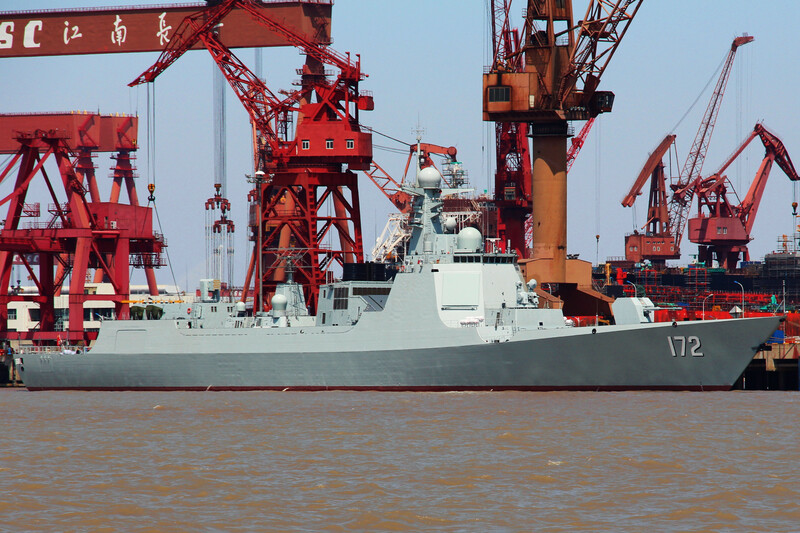 Two other hulls were identified as being under construction at Changxingdao-Jiangnan Shipyard back in the summer of 2012. Now, this is a real sign of how the future will change! 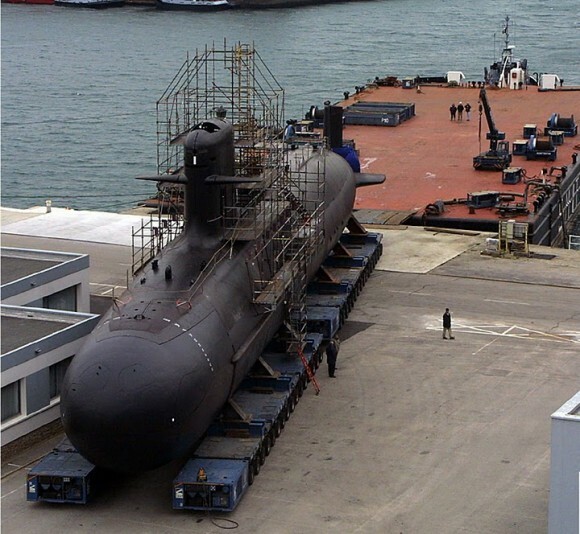 The submarine that is 75-foot long is in the making for the Brazilian Navy and it’s intended to go at 21 knots with the use of diesel and underwater electric, and it will only need to go up in order to recharge. The BNS Riachuelo is a submarine that is intended for attacks. It is 75 ft long and can travel at 21 knots. It will also be run by diesel and electric motors. The TCG Heybeliada’s mission is to protect from enemy submarine and aircraft warfares. 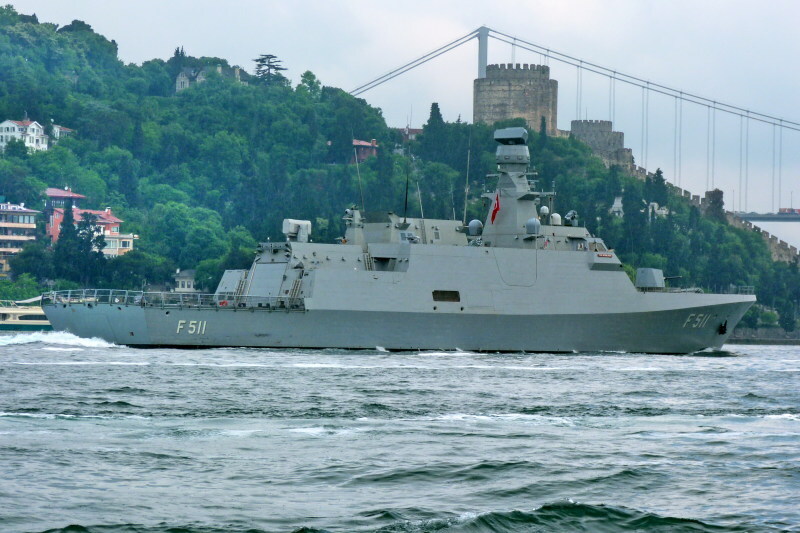 The Turkish ship will include a deck for helicopters and aerial refueling features. Being the main ship of the Ada class corvettes, the Turkish ship was actually named after Heybeliada Island, the place where the Turkish Naval High School is located. It was laid down at the beginning of 2007, launched almost a year later in 2008 and finally commissioned on September 27, 2011. 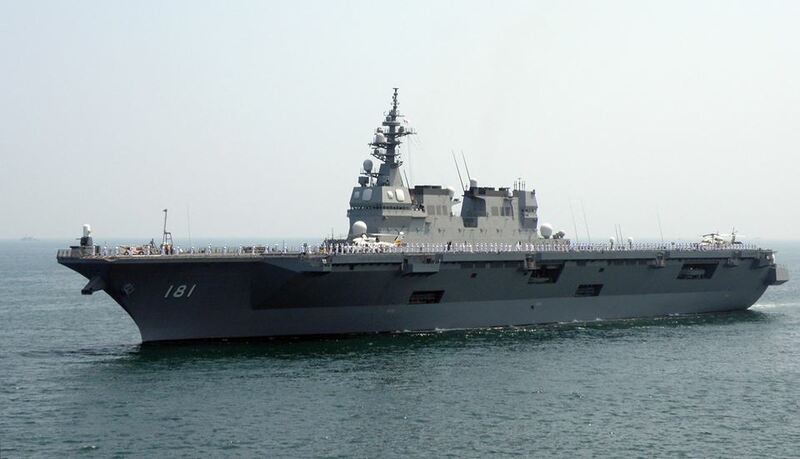 As far as the eye can see, The Japanese JDS Hyuga is and is mostly intended for rescue missions but if needed to defend itself, it also holds a nice stock of weapons. The ship was laid down in 2006, launched over a year later in August 2007 and commissioned in 2009. Its homeport is Maizuru, a city that was founded in 1943 and is located on an inlet of the Sea of Japan. It is 646ft long and is active in service. Another case of transferring ships from one place to another – The HMCS Chicoutimi was bought in 1998 by the Canadian Navy from the British Royal Navy. Although its initial usage was to defend the shoreline as it’s pretty much restricted to shallow water, it does, however, hold six torpedo tubes. The building of The HMCS Chicoutimi was intended to replace the Oberon class. At the end of 2015, The HMCS Chicoutimi took part in a Task Group Exercise that was operated by the United States Navy that took place in Southern California. The INS Mysore destroyer is part of the Indian Navy fleet. The ship is currently in active service and docked in an undisclosed location. The ship was built in Mumbai and launched in 1993. This ship has been through four conflicts – the Colombo incident in 2008, when the ship was docked right off Sri Lanka’s water territory, the Gulf of Aden in 2008 and in response to the piracy in Somalia, in 2011 in Libya, and in 2014 in the Persian Gulf when the ship removed Indian citizens from Iraq. This destroyer, part of the US Navy, is named after Medal of Honor recipient, Commander Clyde Everett Lassen. This destroyer is number 32 in the fleet of destroyers held by the United States. The ship was built in Mississippi and launched in October of 1999. The USS Lassen has had many homes, San Diego and Yokosuka, Japan among them, but is now docked in Naval Station Mayport in Mayport, Florida. 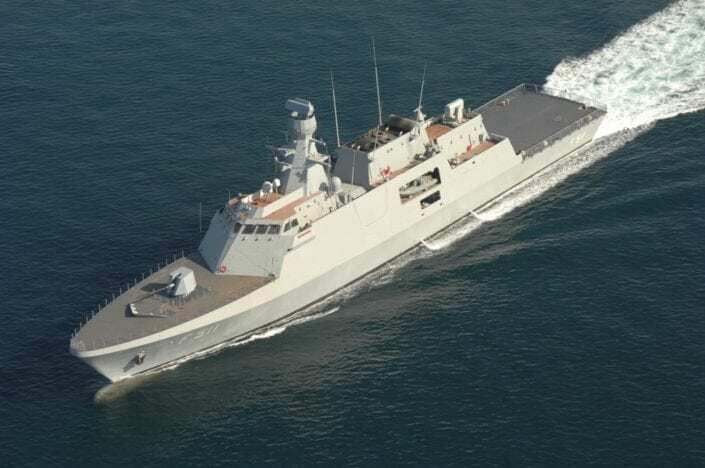 Another warship from the Indian fleet, the INS Karmuk is a Kora-class corvette. The ship spent most of its time in the South China Sea and the North West Pacific Ocean, along with three other INS battleships that were in a battle group. 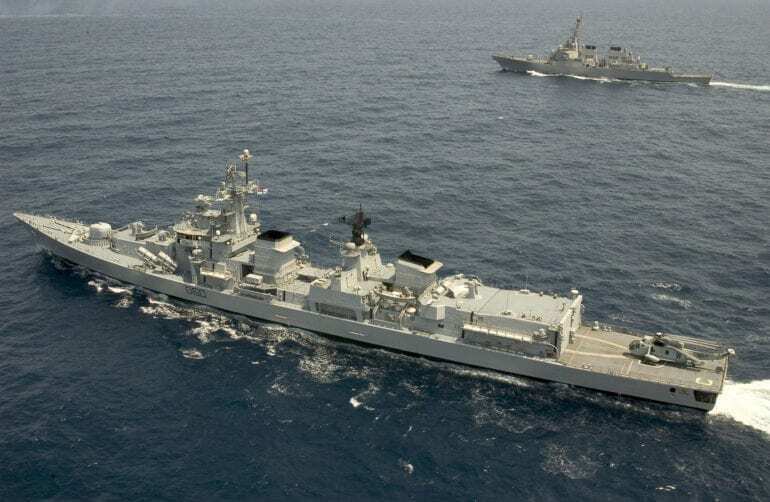 The ship was launched in 2012 as part of India’s first bi-lateral oceanic exercise together with Japan. The ship is now back in Indian waters after a long deployment in the Eastern seas. The USS Port Royal is a missile cruiser, number 27 and last in its class. 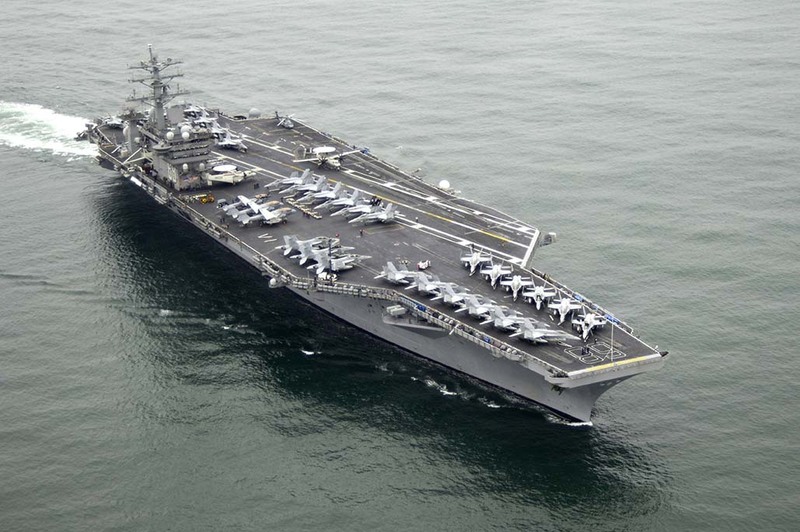 This beauty was launched in 1992 by the United States Navy. The ship’s home port is Pearl Harbor, Hawaii. This ship is one of the fastest ships within the fleet of the US Navy, especially when taking into consideration the sheer weight of this ship and what it is carrying. 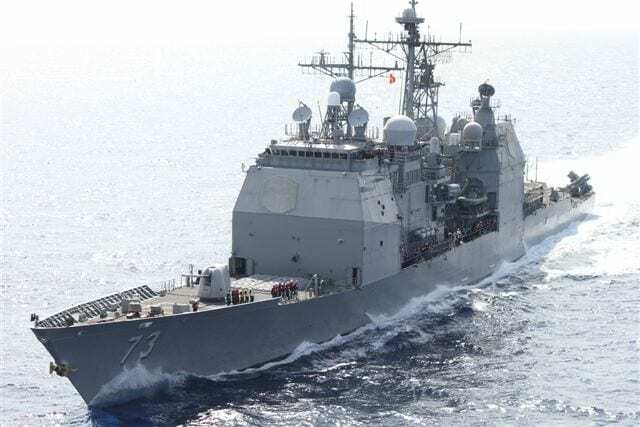 The motto of this specific ship is: “The Will to Win.” The ship is currently in the South China Sea, with the purpose of supporting the interests of the US in the safety of the region. The Steregushchiy, hull number 530, is the leading member of The Steregushchiy Class and is the newest Corvette employed underneath the Russian Navy. 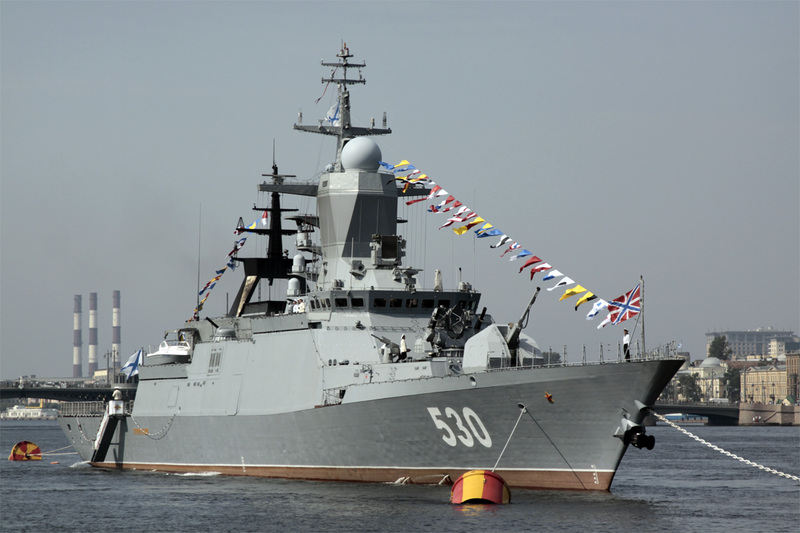 The warship is an upgrade from previous vessels operating as part of The Steregushchiy Class, with improved and reduced radar signature, fire-resistant radar-absorbent fiberglass used in the ship’s construction, and updated physical field reduction solutions were applied to the vessels programming. The Landing Helicopter Dock Dixmude is a French Naval vessel that operates as an assault ship and carries or transports helicopters simultaneously. It is the 3rd creation of its kind and was delivered to the French defense procurement agency three months early, in January 2012. The multi-purpose warship belongs to the classified Mistral-class and has inspired other nations, most notably Korea, to emulate the design of its well deck and landing dock. 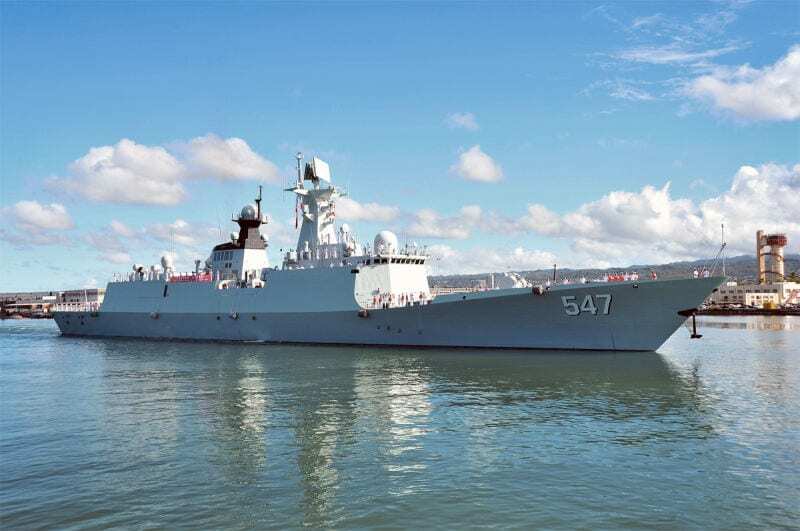 The Linyi FFG 547 is the Chinese People’s Liberation Army-Navy’s Jiangkai-Class Frigate that has been in operation since 2011. There are 22 vessels total as of 2016, and carry improved weapon artillery as well as updated sensors. This vessel, known as Type 054A, boasts medium-range air defense missiles and a wide variety of anti-submarine rockets within a VLS system. The warship is so impressive, that it has caught the eye of the Russian Navy, who announced in 2015 that they plan on purchasing the design or an already constructed vessel from the Chinese People’s Liberation Army-Navy. 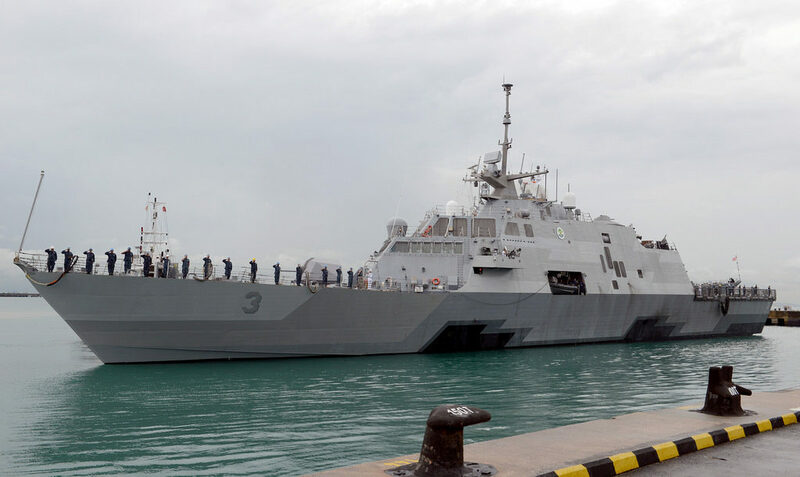 The USS Fort Worth happens to be the young sister ship to the USS Freedom. 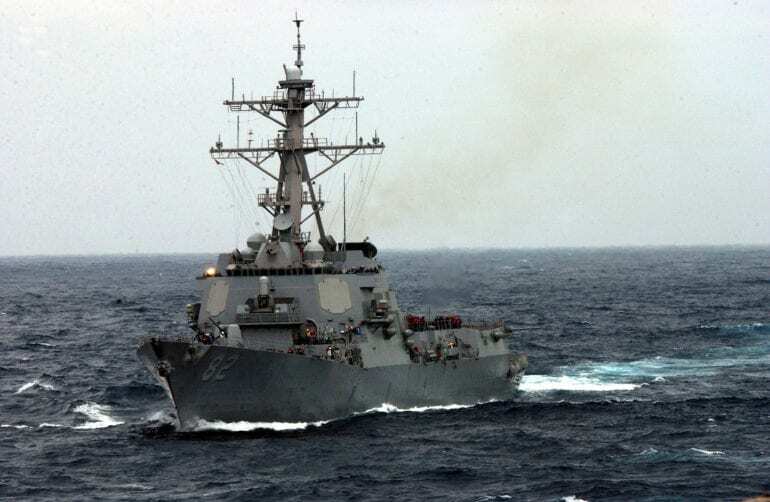 The combat warship, commissioned by the United States Naval Forces, works on automated sensors, also referred to “condition-based maintenance.” The vessel’s primary mission is to offer the least amount of extra work possible to the crew members, who experienced detrimental issues aboard her first deployment in 2012. Fort Worth is known to be fast than her sister Freedom and recorded as being 10% more fuel efficient. 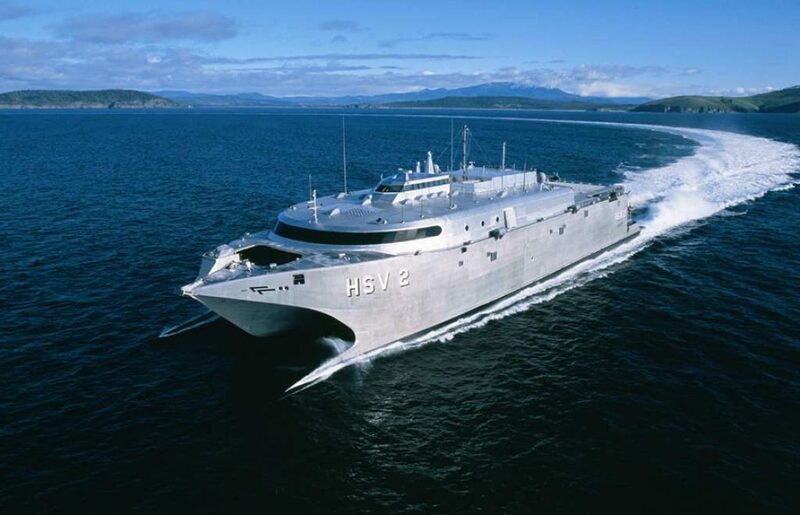 This high-speed warship, titled as the HSV 2 Swift, operated under the United States Military Sealift Command for its Prepositioning Program. 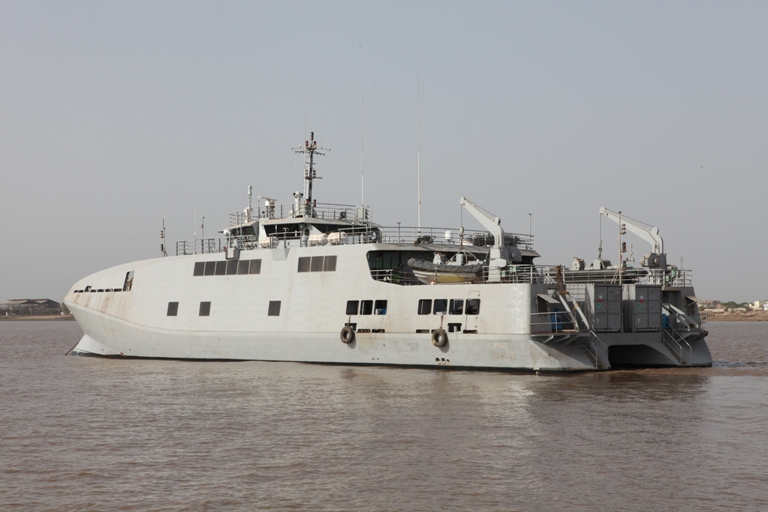 The vessel’s mission is simply put as – “strategically placing military equipment and supplies aboard ships located in key ocean areas to ensure rapid availability during a major theater war, a humanitarian operation or other contingency.” The HSV 2 Swift is a hybrid catamaran, formerly leased under the ownership of the United Arab Emirates. She was recently relocated to Eritrea, after being attacked off the coast of Yemen. The HMS Dauntless is an air-defense guided missile destroyer warship for the British Royal Navy. Six of these vessels are currently active and are designed to be more compact in structure as opposed to the typical frigate. The warship has two harpoon anti-ship quad-launchers installed on its body to defend itself against enemy vessels. The HMS Dauntless has a high-speed ability and can reach 29 knots per hour up to a range of 7,000 nautical miles. 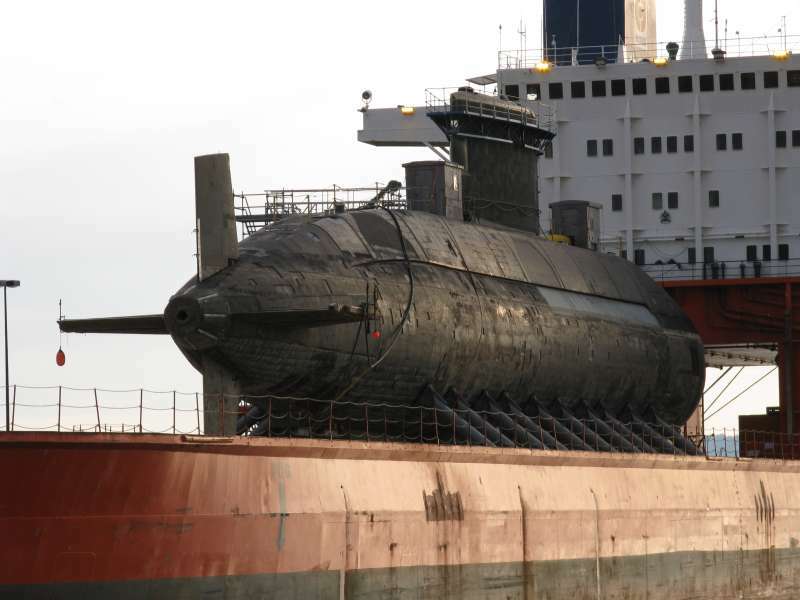 Le Triomphant S616 is an impressive water vessel; it’s classified as a nuclear ballistic missile submarine that gained worldwide fame after its 2009 collision with the British Naval Submarine, HMS Vanguard. The French Naval warship took 20 years to design and build, finally launched and commissioned in 1994. 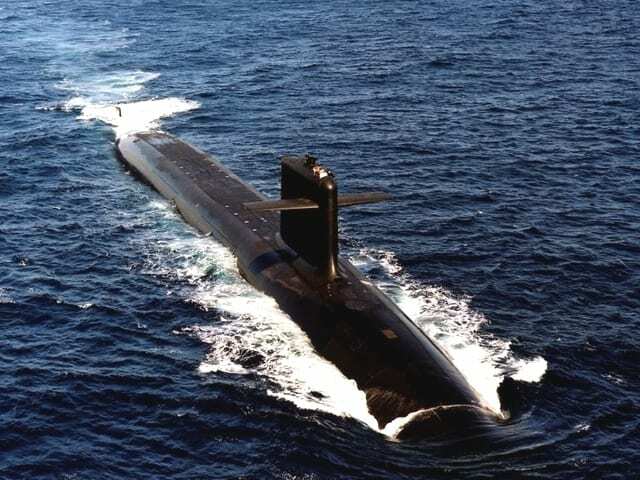 This attack submarine boasts 16 x M45 missiles, each singularly capped with TN-75 warhead and is powered by an impressive 3-stage solid, fuel engine. 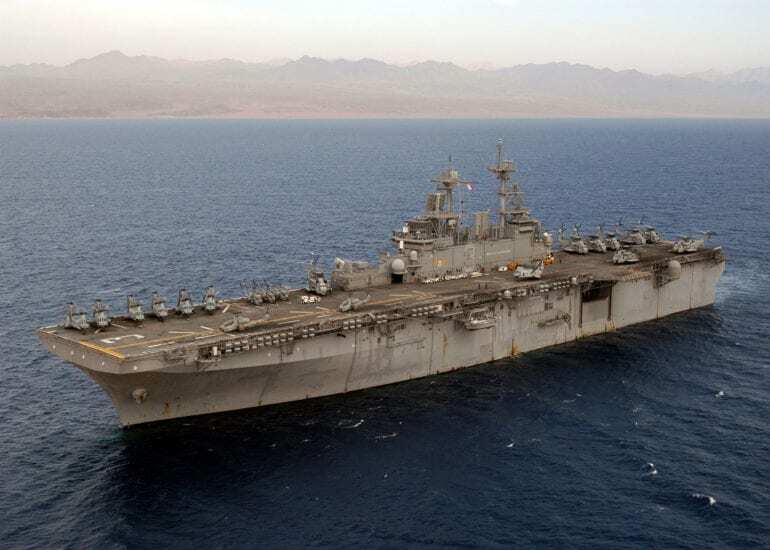 The USS Kearsarge is a Wasp-class assault ship for the US Navy. The ship was launched in 1992 (seems to have been quite a year for the launch of ships!). It holds and transports all matter of vehicles, cargo and troops to the various locations they are commissioned to. This ship has received many awards for its exemplary service to the US. Most recently, the ship was deployed to Libya in response to the 2011 Libyan civil war.